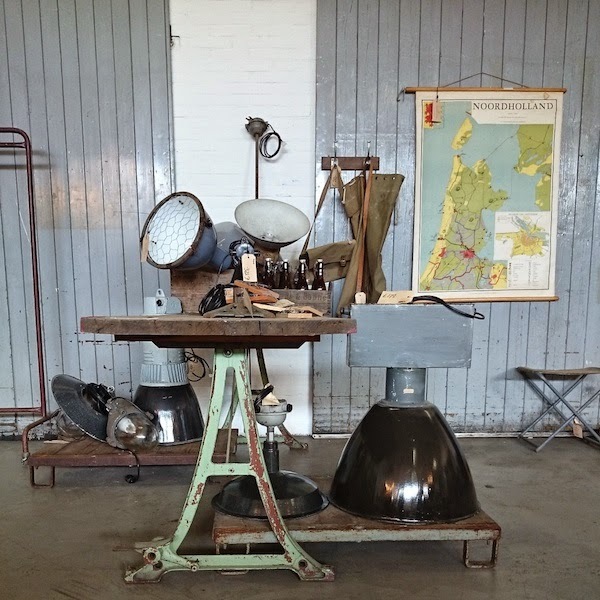 Twindustrial is a webshop and store specialized in industrial furniture, accessories and lamps, and owned by two brothers who had always been interested in old industrial stuff. I am really happy such a cool brand sponsored my blog this last few months and love you to meet them. Fascinated by the materials and methods of the past they decided to join forces and design new products together with old industrial stuff. The simplicity of the industrial and the details of antiquity are found in all of their products. Everything you see at Twin Dust Rial is unique, and each piece has its own story. 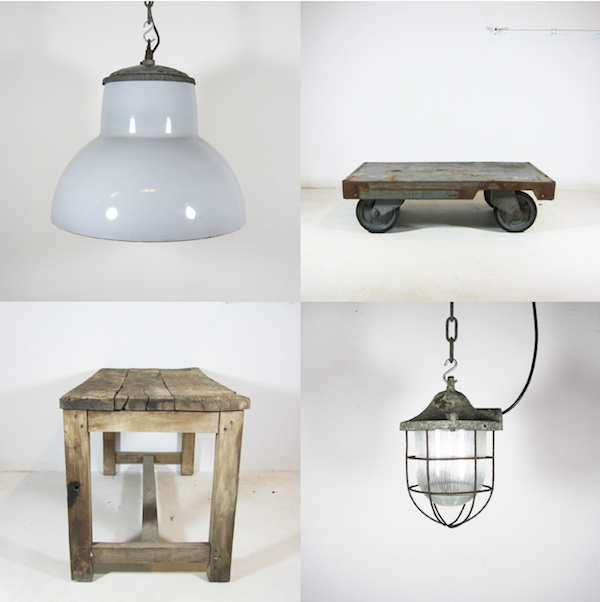 At the webshop you will find a selection of industrial carts, perfect as a coffee table! 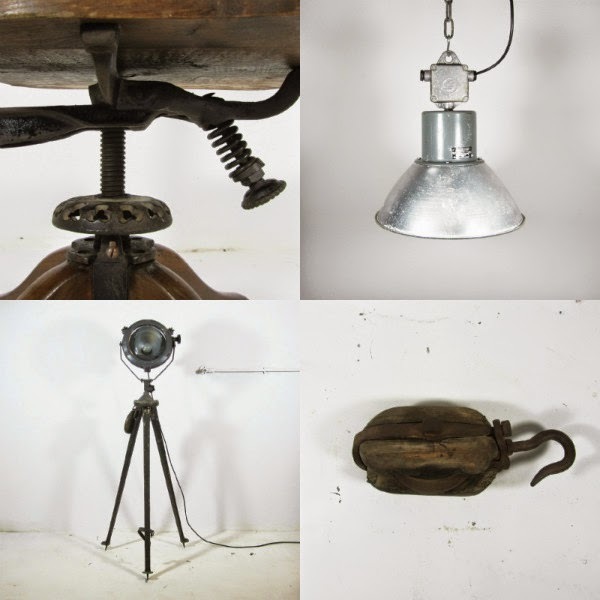 Industrial lockers, lamps and accessories but also antique French coat racks and tables. In their huge new store - 35 km under Utrecht - you will find even more. A selection can also be found at conceptstore Hard Bitten And The Others in Almere. Besides working on their industrial finds Twindustrial is also specialized in small private and larger business interior projects.